with an eclectic mix of fine wine. 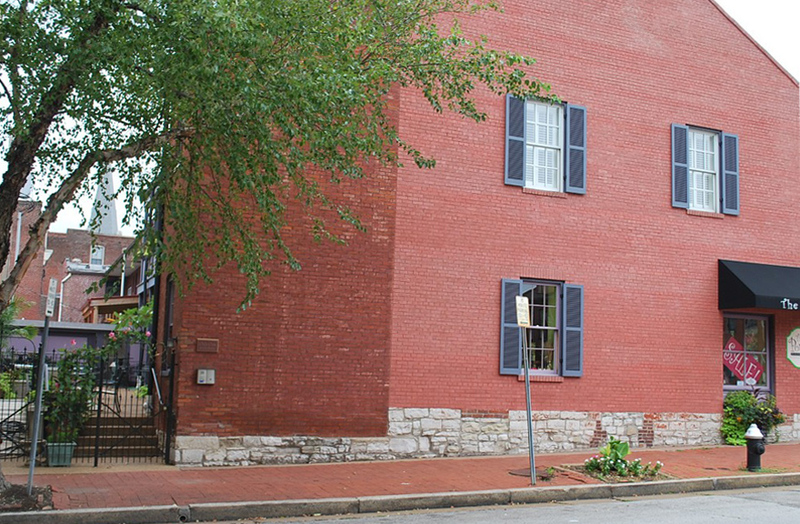 Book your next stay in the heart of Soulard! 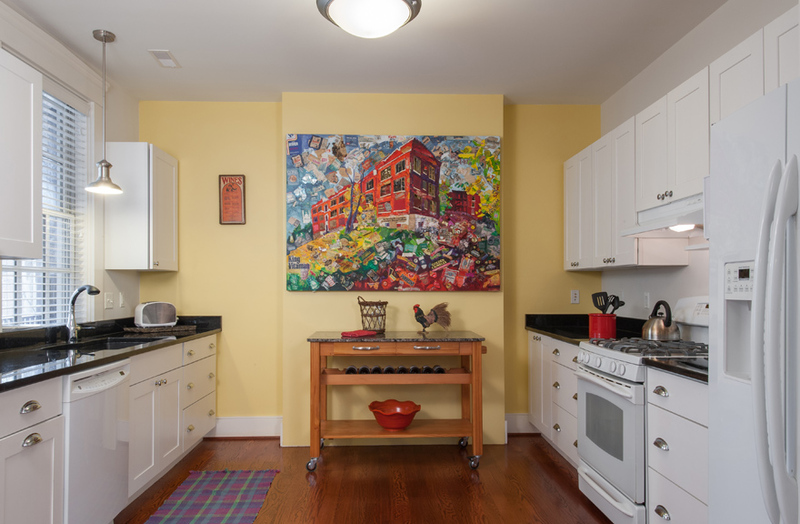 Our apartments offer a true urban getaway! 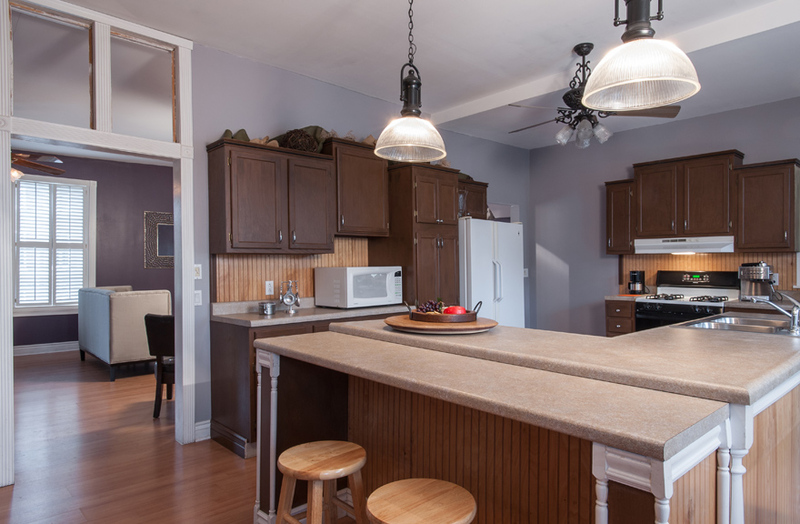 Enjoy the historic Soulard neighborhood one of our spacious apartment rentals located steps from Historic Soulard Farmers Market, Bogarts Smokehouse, International Tap House … we’re even within walking distance (one mile) to Busch Stadium! 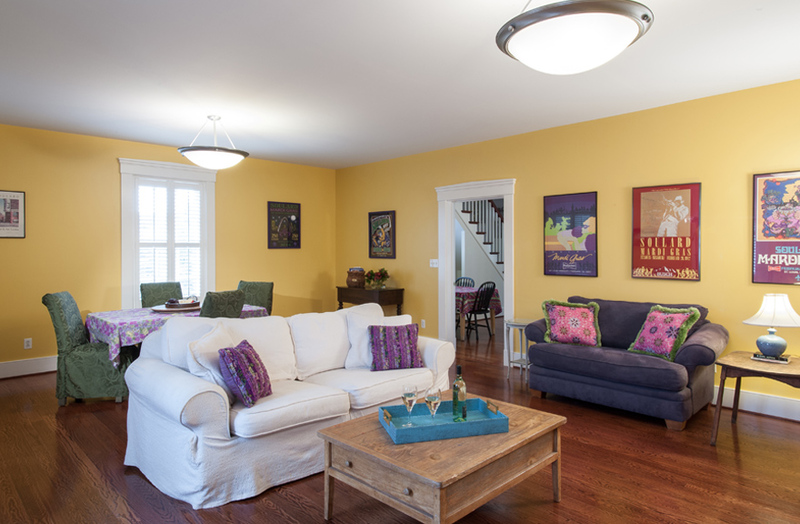 So spacious and yet cozy, you might actually not want to leave at all! 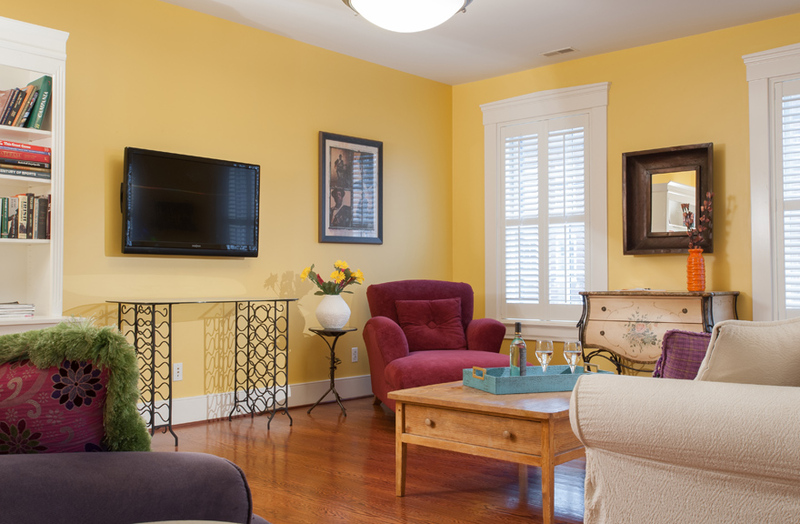 Spacious living area lets you spread out and includes HD flatscreen TV. 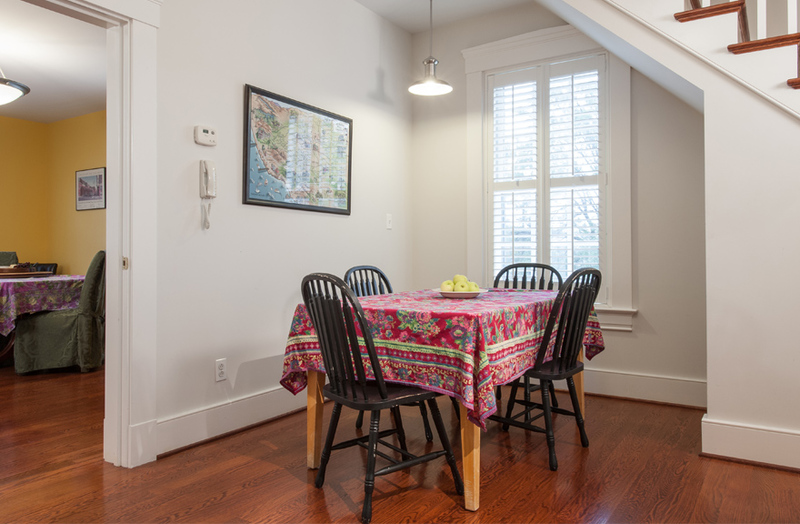 Spacious living area also includes a dining table. Table seats 6 comfortably and is located just off the main living area. 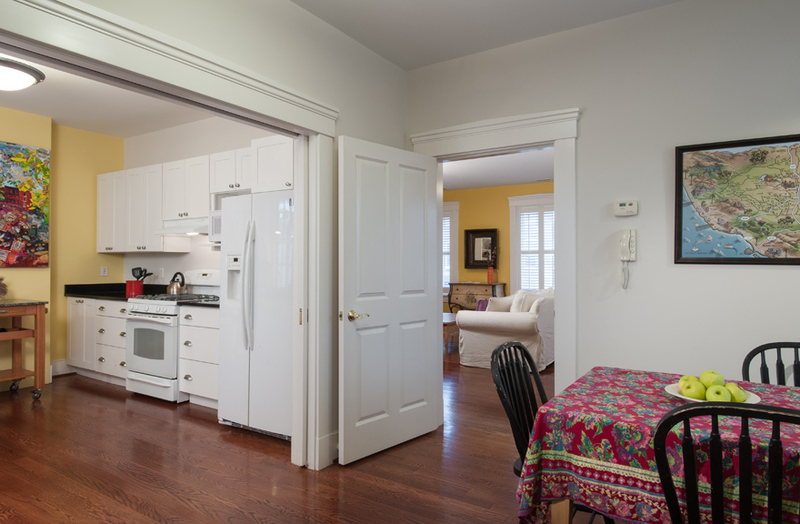 You'll enjoy the full kitchen that leads into a dining area off the living room. 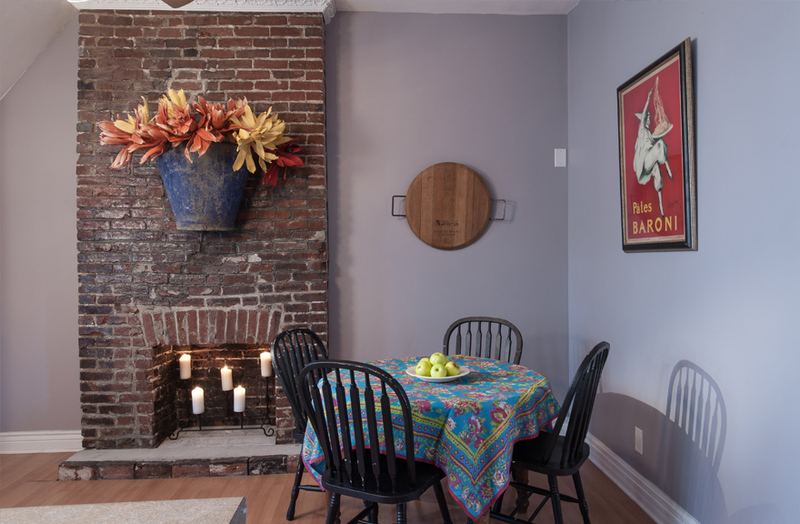 Enjoy a nook just off the kitchen for any of your meals. 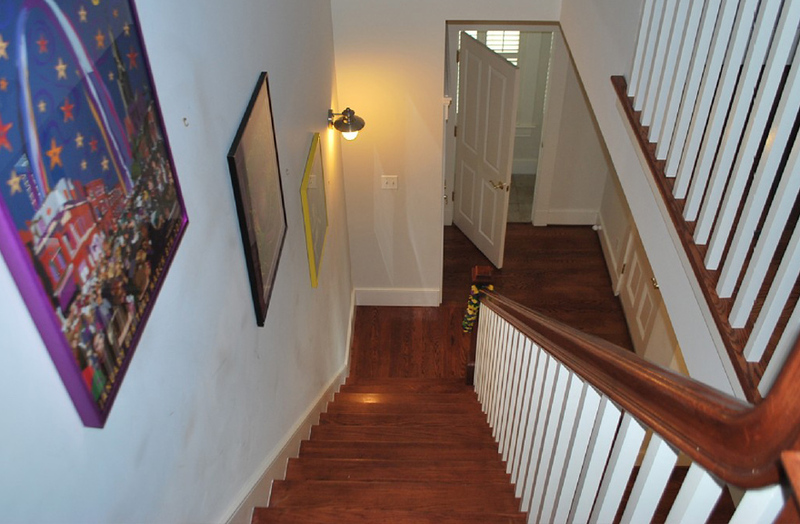 Stairs leading down from the the loft-style bedroom. 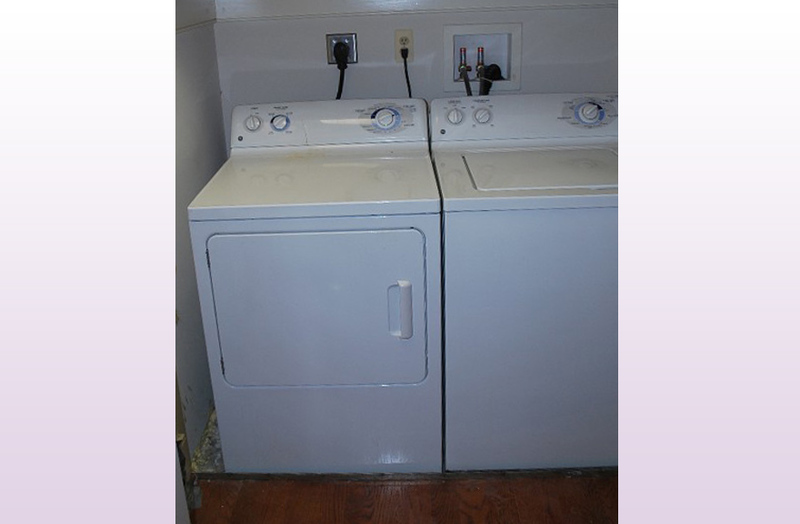 Full-size washer and dryer are available to guests staying with us at least 3 nights. 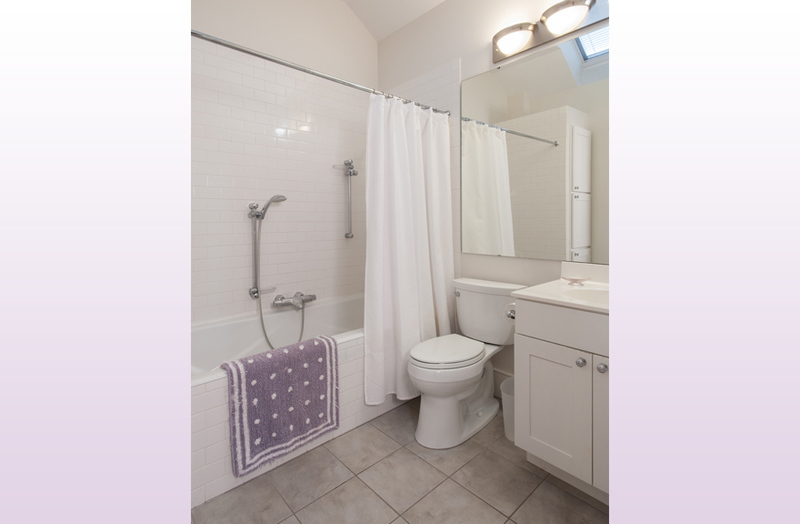 Tub/shower combination and white fixtures throughout. 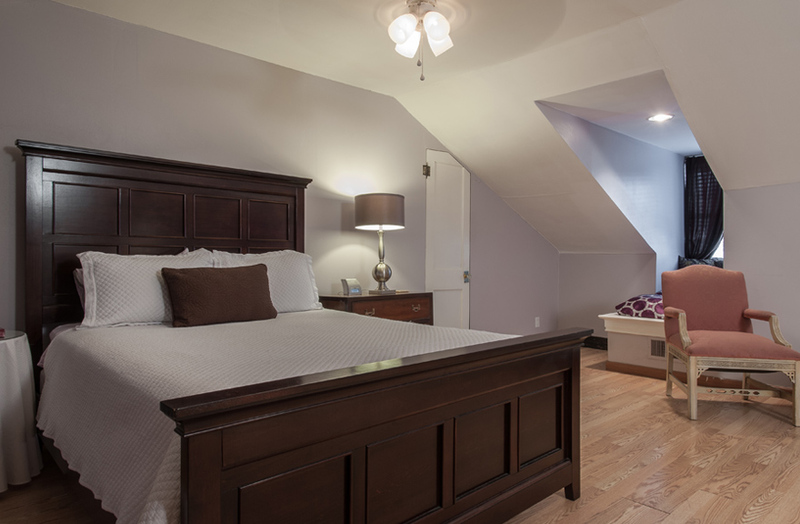 Queen bed in loft-style bedroom will await you after a great day exploring the neighborhood. 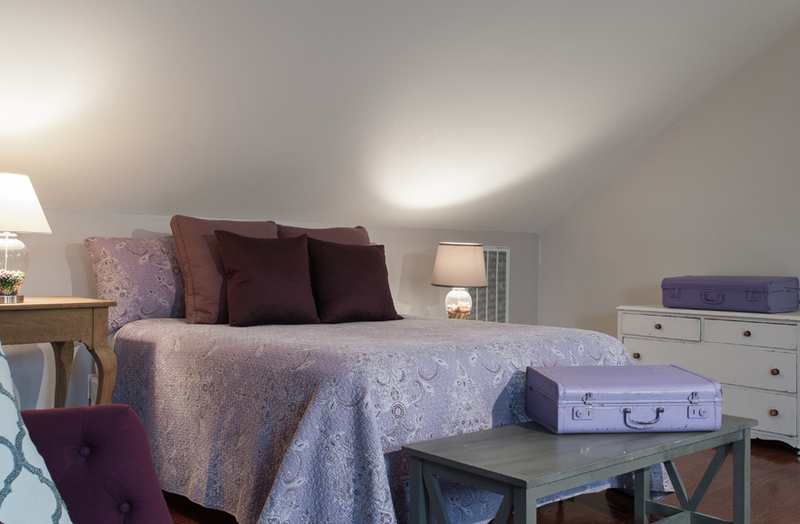 Spacious bedroom offers ample room to spread out. 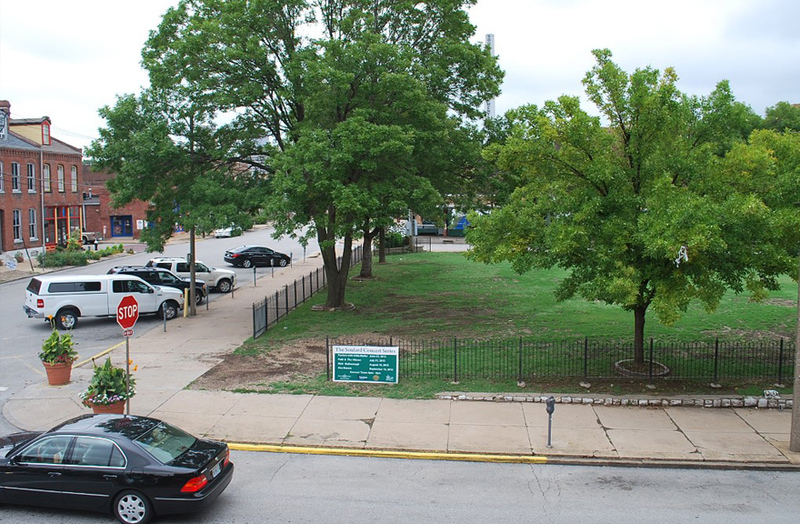 Conveniently located in the heart of Soulard ... across the street from Historic Soulard Farmers Market. 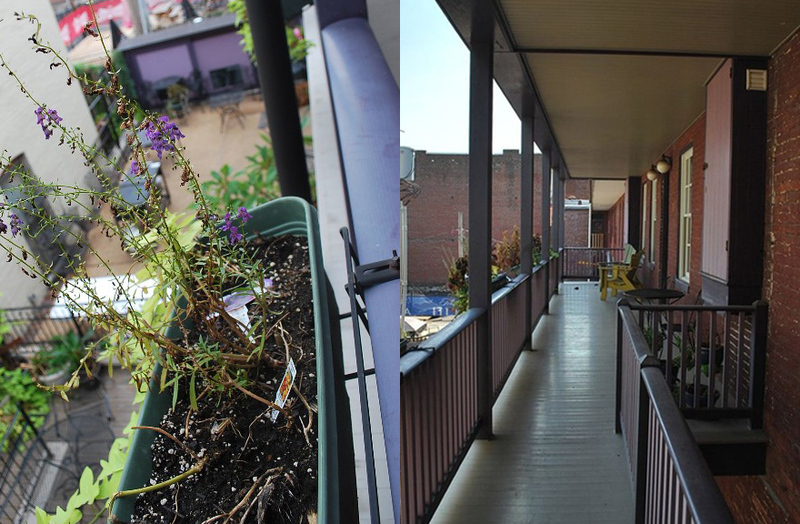 Balcony off the kitchen overlooks the shop's courtyard. Apartment is accessed through a secure, gated fence behind The Porch. 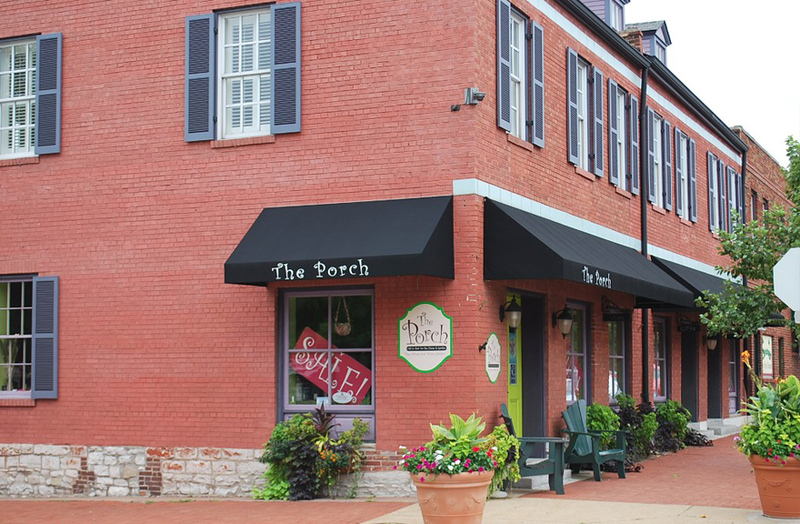 Apartment is located above The Porch Wine & Gift Boutique. 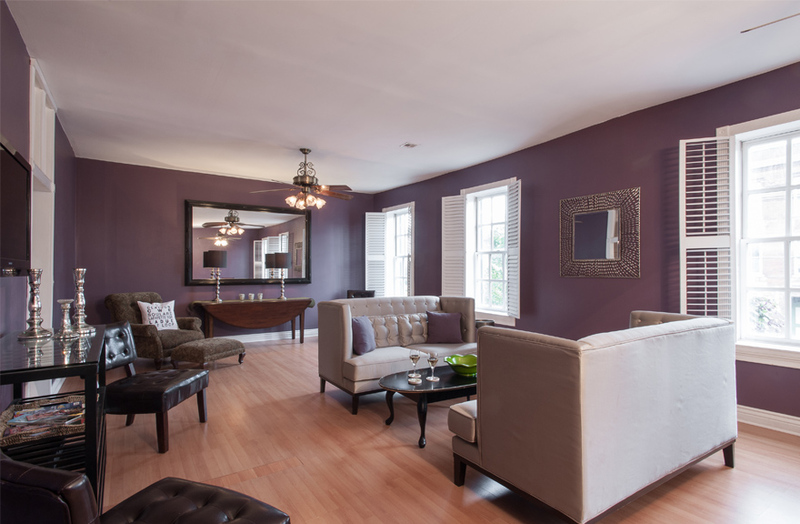 Huge living area with a wall of windows over looking 9th Street ... includes 40" flat screen with Apple TV. 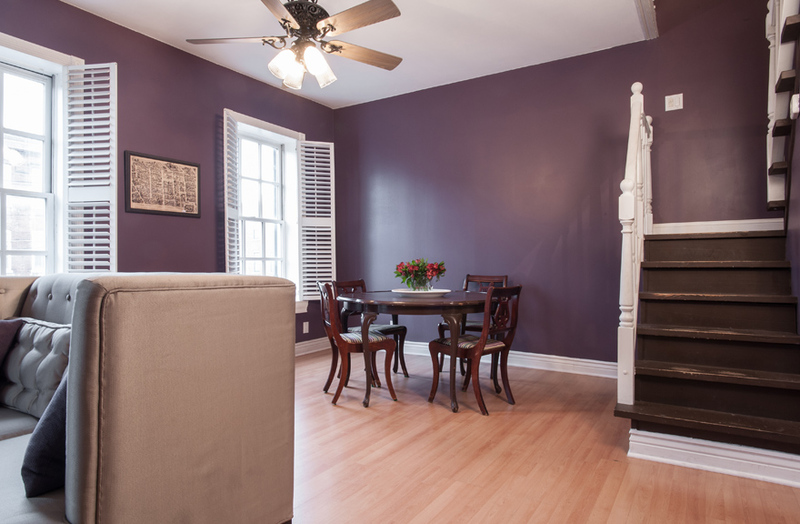 Spacious living room area also includes a 4-person table ... stay in for dinner if you like! 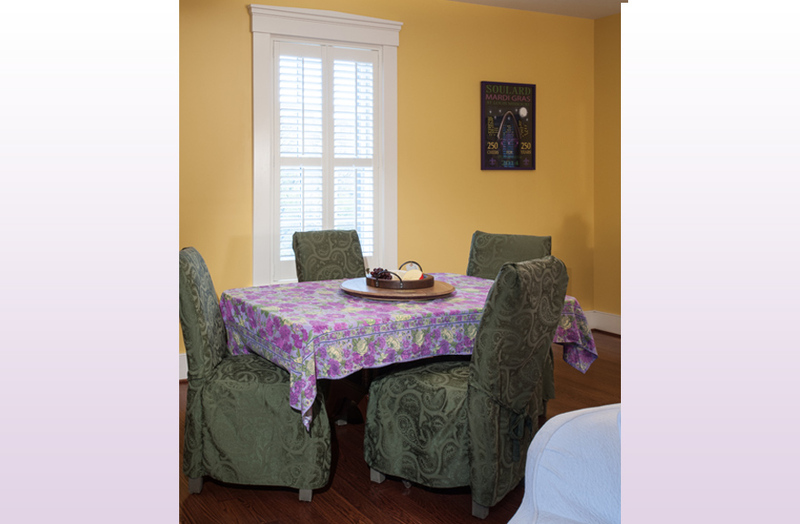 Enjoy your very own breakfast nook. 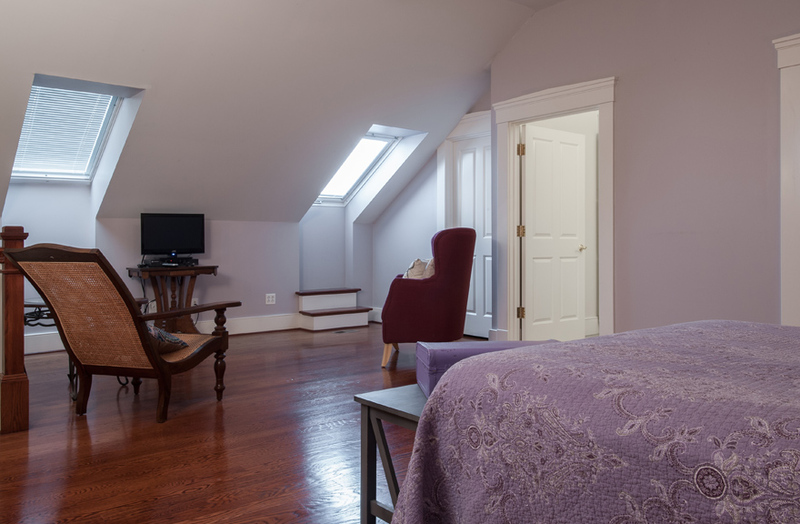 Spacious bedroom with walk-in closet, television, sitting area and master bath. 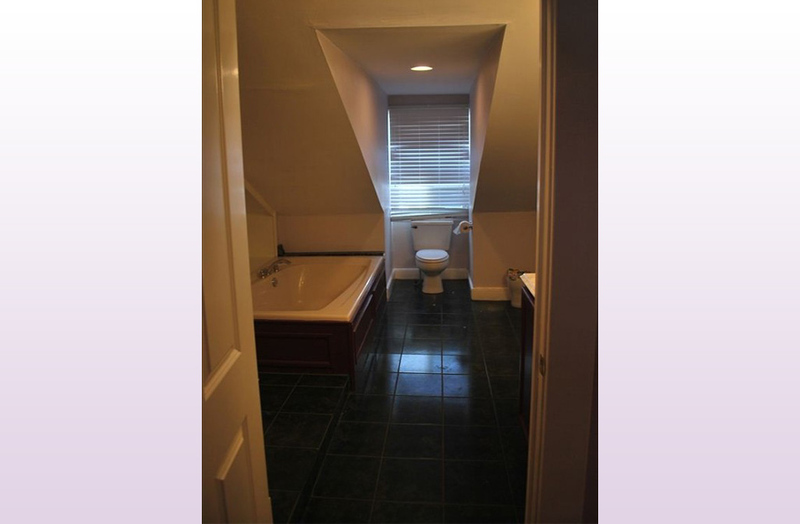 Large master bath with over-sized tub and separate shower.